Without passion I would not, without grace I could not. I am fascinated with what we genuinely seek in life – what we love most that is. I think you can learn a lot about a person by their loves. Having grown up in San Francisco in a Buddhist family, discovering who I am was paralleled with discovering my God. At times my journey feels like its half way over and at other times it seems like it’s just begun. This is the “About” page. So what can I say what I am about? 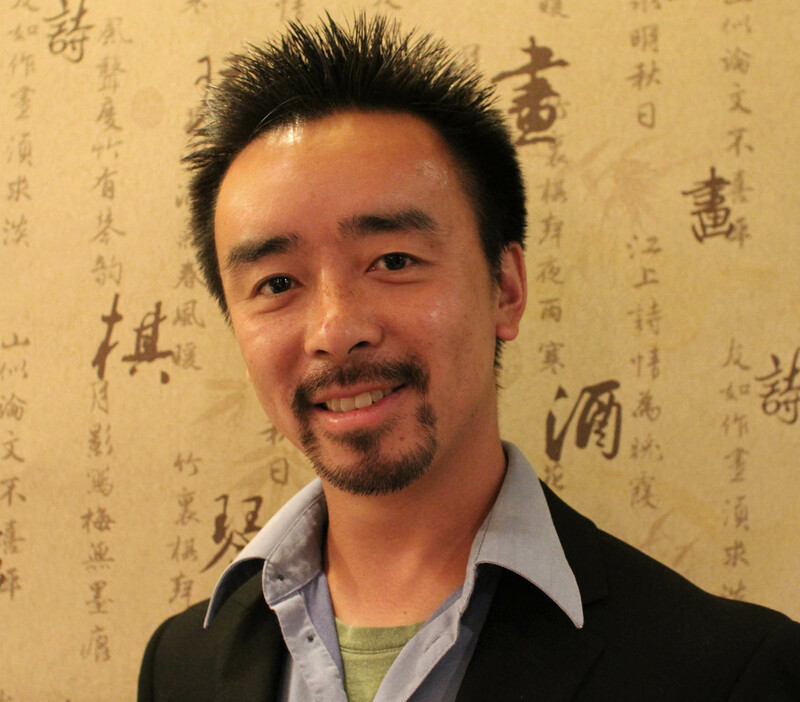 I am a first generation born Chinese American who was raised in a Hong Kong culture. I speak Cantonese. I am a pastor in Hollywood (of One Thing church), a teacher at Biola University, a Wing Chun instructor in Hollywood, a speaker on the subject of beauty, a doctoral student of philosophy at Talbot, an artist working in oil and acrylic, and a writer. But at my core, I’m a follower and friend of Jesus, my Lord and Savior. I strive to discover and create beauty out of brokenness. I wrote this book because I have a deep desire to communicate the meaning of beauty as it was intended by God. Beauty conveys to us wholeness, the ideal and dignity. What is beauty and how does it affect us? In a world where brokenness is apart of our lives on some level, beauty marks a goal for our humanity. But our contemporary times have forgotten what beauty is as God created it and as it is part of His redemptive work. 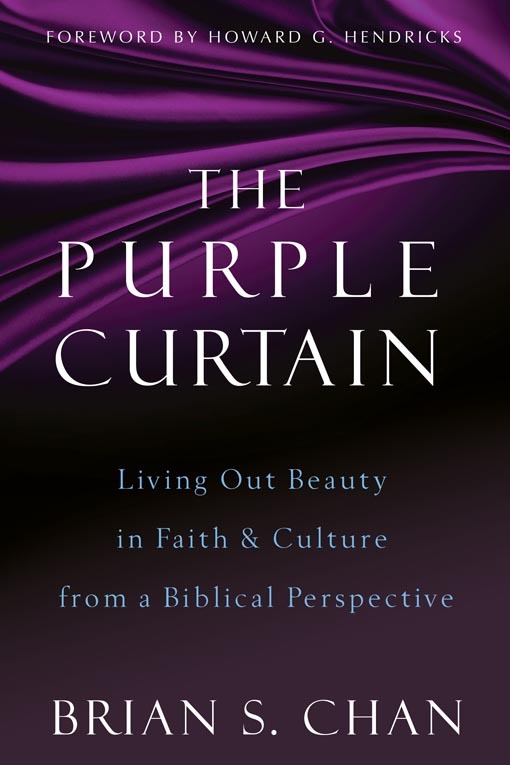 This book is intended to offer a biblical view of beauty that helps you to see culture differently, appreciate God’s redeeming work more profoundly, understand who you are and your choices more insightfully, and love God more passionately. Wow. Deep and old friends of the Inghrams. Teres sent your blog re Davis, told me if I read your “About” I’d get why you guys connected. Love it and am hopeful your thoughts will speak to my daughters and my Thai Buddhist friends, all of whom I love deeply. I will have to be thoughtful re sending on, but hope I do. Thanks for finding words for your thoughts and getting them out there. It can be hard for any of us but especially for those with deep and deeply artistic and/or deeply spiritual thoughts, images, etc. Thank you, Pam, for your comment and words. There are hard things in life and then there are hard things in life where explanations and reason seem to fail. I’m glad that you and others can find encouragement and enrichment in my thoughts and words that I hope reveal grace and truth. Art in images and words have been my ways of expressing my soul. Hope to hear from you again. Hey Brian, came across your blog on Facebook. I’m digging the words. Keep up the good work! I was listening to Ken Fong’s podcast and I thought, this person sounds a little familiar. Then I looked up your photo on the podcast. Did you go on Macau missions in 1997? If so, then I was one of your teammates. It’s awesome to hear what God’s done with your life. I’ll be checking out your blog. Take care! Hey Anthony! It’s great to hear from you. Man, that Macau trip was quite the adventure for us. It was a significant experience for me. Good to reconnect with you and thanks for checking out my blogs!